i think i am renaming my crafting space (not that it had a name before)... my sewing machine and serger helped me make these four rompers yesterday... so that title seems fitting! i just love making these rompers! they make beautiful baby shower gifts and are so easy for baby to wear and very stylish and modern a the same time! 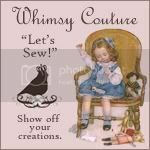 denise from the delightful whimsy couture pattern shop created this pattern and i have to say she did a fabulous job--these are by far my bestsellers (one and a half weeks into opening the shop!) and i have had three requests for wholesale orders of these happy little bubbles...i am still trying to figure out how that would work and i don't know yet if it will (i have to sleep sometime and right now i am not!!). 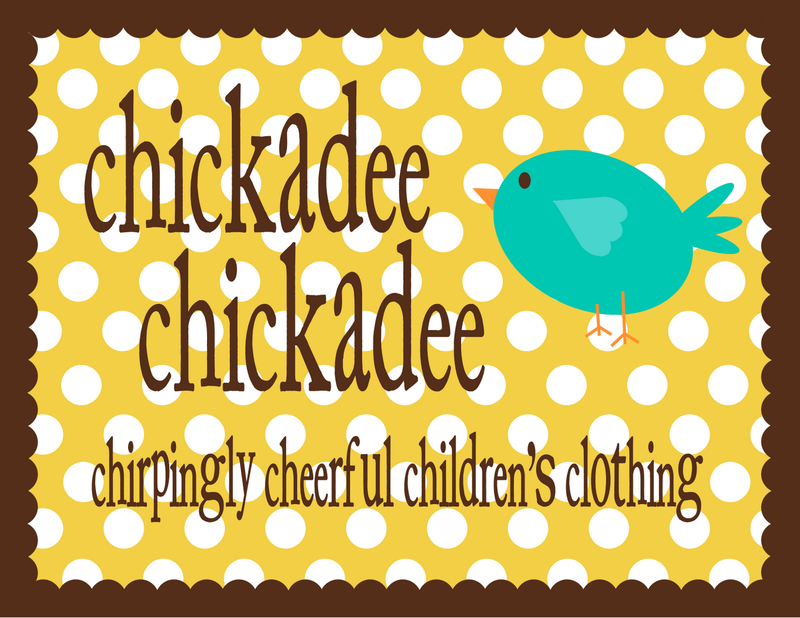 and this is a pillowcase dress for a friend's little girl to wear to homecoming weekend at baylor university! her daddy commissioned this dress for his little one to wear while touring his alma mater--so sweet!